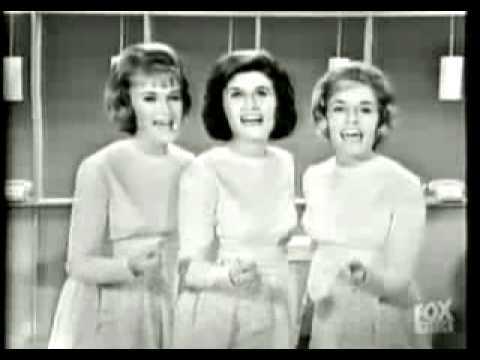 "My Boyfriend's Back" was a hit song in 1963 for The Angels, an American girl group. It was written by the songwriting team of Feldman, Goldstein and Gottehrer, who later invented themselves as The Strangeloves. The recording was originally intended as a demo for The Shirelles, but ended up being released as recorded. The result was a single that spent three weeks at number one on the Billboard Hot 100 chart, and number two on the R&B Billboard.